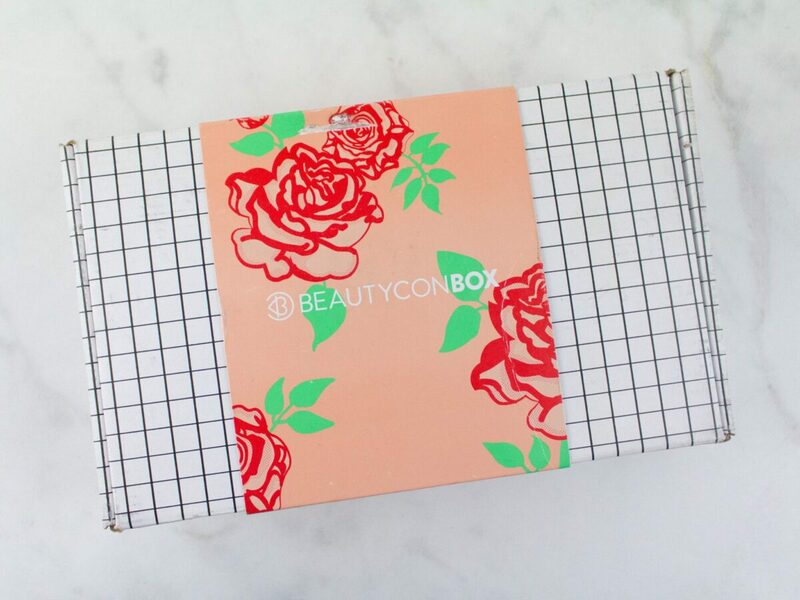 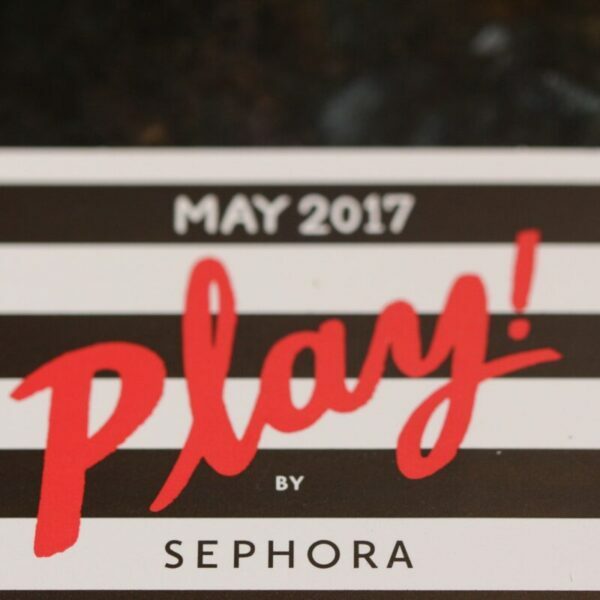 Sephora Play Box May 2017 Most Improved : Beauty’s Rising Stars! 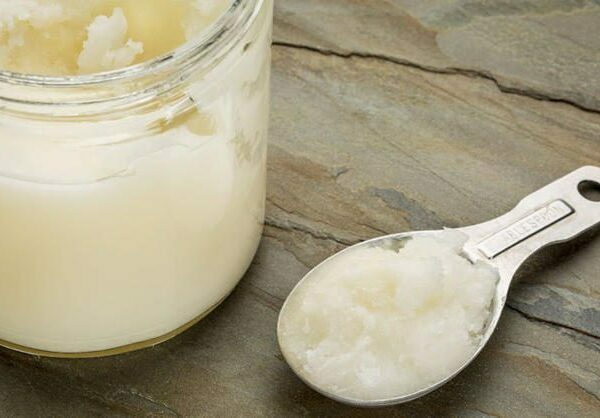 Coconut Oil : Can It Be The Best Superfood For Weightloss? 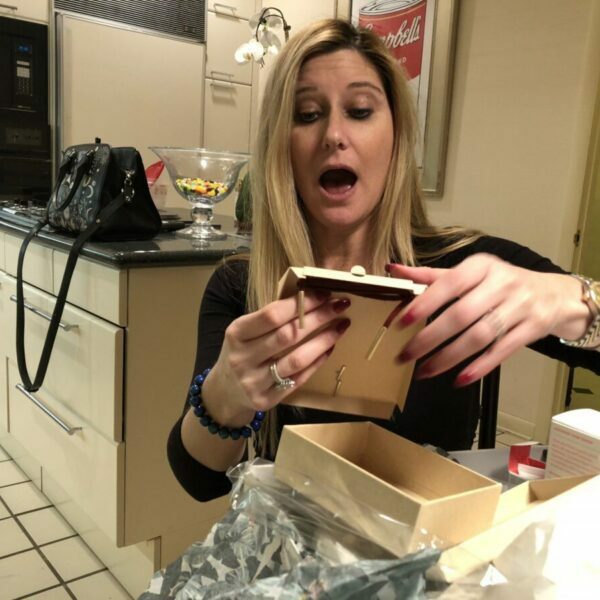 The Silicone Sponge: Anti-Sponge Miracle Or A Chicken Cutlet? 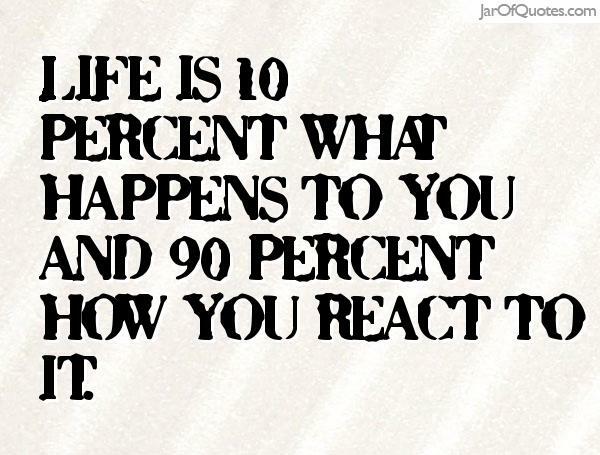 Do You Overreact And Argue When Things Don’t Go Your Way?